The SBSC loves its coaches! You do not need to have played professional soccer or even know much about soccer in order to coach. Some important skills include (1) having good communication and listening skills, (2) leading by example (respect for referees, other team, etc....), (3) empower players to do the best they can, (4) enthusiasm, (5) understanding the basics of the game, and (6) having FUN!!!!! For Micro (U7), a team can have a head coach and several assistant coaches. For U8 and older divisions, our policy is teams may have one head coach and one assistant coach. The SBSC supports coaches with articles, links to videos, and emailing lesson plans. Please consider volunteering! If you are a returning coach, please go through steps 1 and 2 below. If you are a new coach (head or assistant), there is a five (5) step process summarized below. Here's a link to Coach Information Packet 2019 that has more how-to details. Register (online) to be a coach. You can find a link under the “Coaches” tab on our website. Coaches will register directly through Cal South (Affinity). Complete the Cal South National Licensing Process (entirely online). There are four different courses - based on the number of players on the field. You can choose whichever course you feel is appropriate for your coaching situation. It is important to start the process through Cal South so that your Cal South profile will be updated when you complete the course. (For an overview of the process see the Coach Information Packet documents above). The Club will have vouchers to cover the cost. Or, SBSC will happily reimburse the $25 fee. Please contact SBSC's treasurer to request reimbursement. For more information about the courses, visit Cal South's website (Coach Licensing). Complete Course on Concussions: SBSC uses a course provided by the National Federation of High Schools (“NFHS”). Contact SBSC’s Registrar or Coaching Coordinator to receive a link to the course. The course takes about 20-30 minutes to complete. After completing the course, save the certificate and email to SBSC’s Registrar. The SBSC has a subscription to "Soccer 101" which is a service that send a weekly email to coaches with an age appropriate practice plan. The plans include diagrams as well as videos. Below are links to additional resources. Coach registration will be in the "Affinity" / Cal South system. 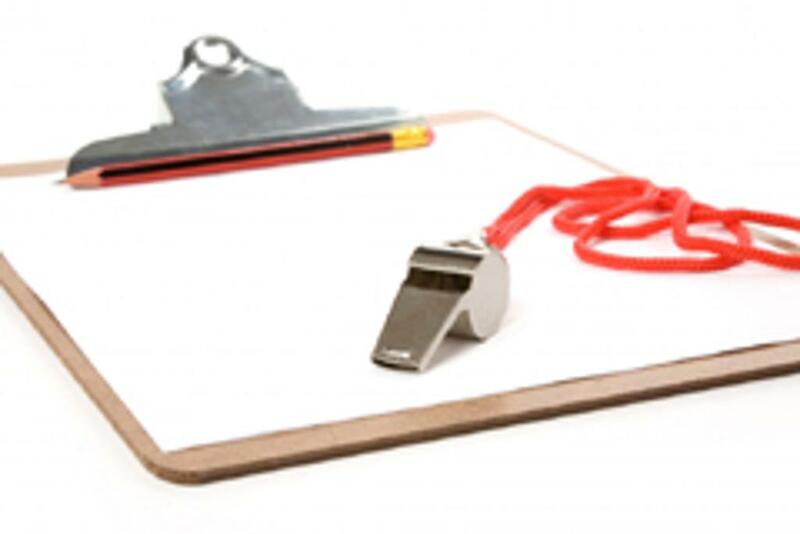 The system tracks the licensing and risk management status for each coach. The process should only take a few minutes. The following link will take you to instructions. 2019 Coach Registration Now Open! 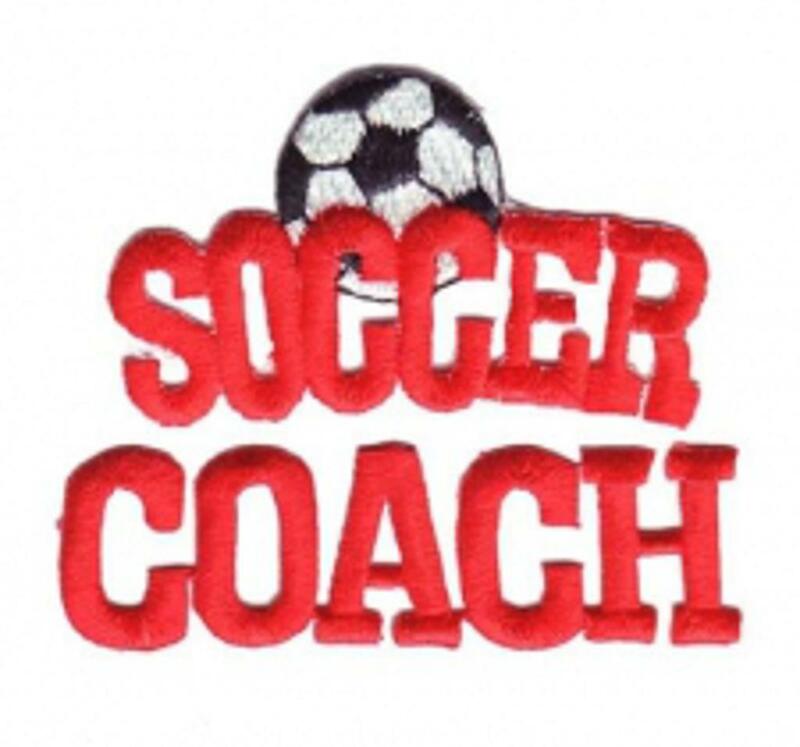 Coach's Bag: Each coach will be provided a "Coach's Bag" of goodies, which will include soccer balls, mini ball pump, pinnies, cones, goalie shirt and first aid kit. Uniforms: Game uniforms (with shorts and socks) will be distributed by the end of August. Game Schedules: Links to schedules will be published by the end of August. Read the Field Information guide to find out how to reserve a practice field, what happens with Daylight Savings, how to prepare a field for play, restroom availability and so much more! Instructions are included on the form. Please contact our Practice Field Coordinator with any questions. Install the Sport Engine mobile app (iOS and Android supported) and keep up with the latest schedules, results, news and statistics. Share photos and videos right from the game and enjoy rosters and player profiles, complete with game-by-game statistics. You can find more information about how to stay connected to your team(s) on the Coach / Parent Resource page on our website (under the 'Coaches' tab). U.S. Center for Safe Sport: US Soccer formally adopted new Athlete and Participant safety policy on February 16, 2019. Subsequently, Cal South and Affiliate Members must ensure that all Coaches, Administrators and other Covered Individuals complete the required U.S. Center for Safe Sport training and education online course. U.S. Soccer National Licenses: U.S. Soccer has adopted and Cal South has implemented a new licenses for recreational and competitive/club coaches. Recreational coaches will now need to take one of four online courses ("4v4", "7v7", "9v9" or "11v11"). Each course takes about 2-hours to complete. The courses provide age focused instruction in recreational coaching and teaching. Once you have completed one of the courses, you are not required to take another course. "F" License Holders: If you have an "F" license, you will not need to take the National Course. Soccer 101: The Club subscribes to a service during the season that each week provides coaches with division specific practice ideas. Cal South Recreational Soccer Page: Cal South has a new page designed to support coaches. There are links to division specific practice drill ideas (videos). Click here to go to page. Concussion Module: The State of California has mandated that every coach complete a concussion course. There is no cost for the course. It takes about 20-30 minutes to complete. Team Pages: The new website platform provides each team with a team page. In addition, the platform will provide mobile access to your team page. Stay tuned for more information. The SBSC policy is play each player at least 50% of the game time. This is an award based on citizenship, helpfulness, attitude, loyalty and attendance. Please fill out the Nomination Form for the player that you think best meets these qualifications. If there are any questions, please contact our Award Coordinator.